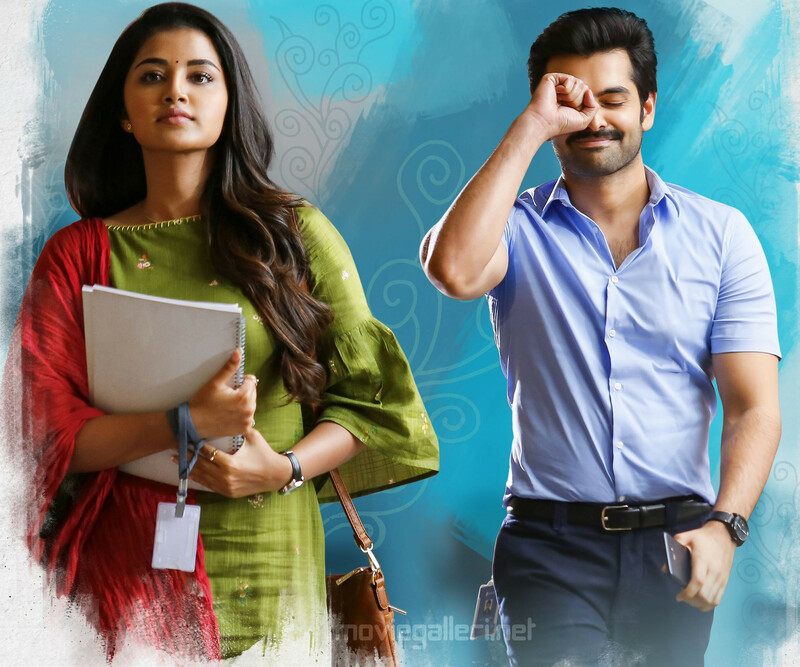 Actor Ram & Actress Anupama Parameswaran starrer Hello Guru Prema Kosame Movie First Look Wallpaper HD. 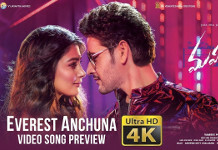 Directed by ‘Nenu Local’ fame Trinadha Rao Nakkina. Pranitha Subhash, Prakash Raj in other roles. Dil Raju is producing this film on his Sri Venkateswara Creations banner. Devi Sri Prasad is giving the musical scores.